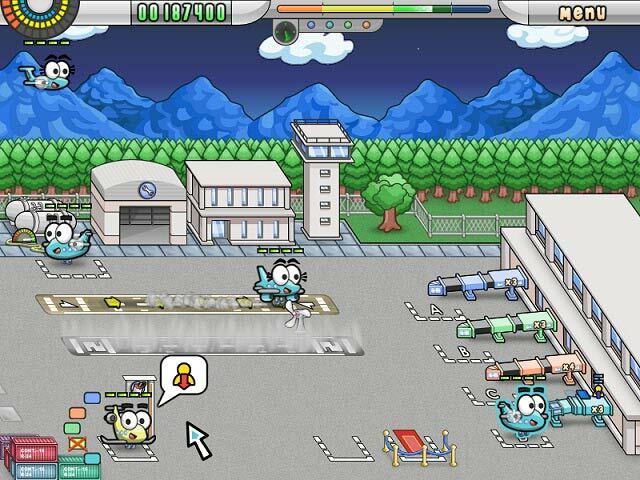 Airport Mania: First Flight game download. 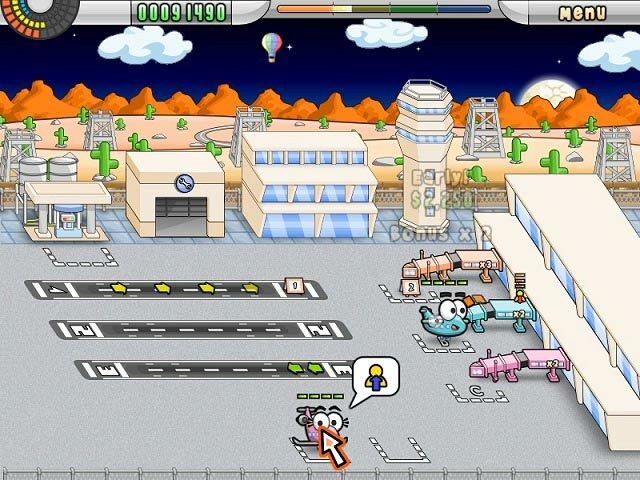 Free download Airport Mania: First Flight for Mac. Travel To 8 Amusing Airports! Find The Secret Paper Planes! 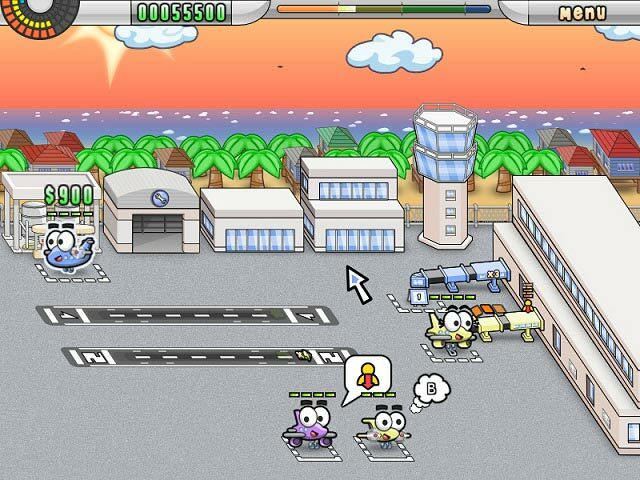 Play Airport Mania: First Flight Game Online - Free!